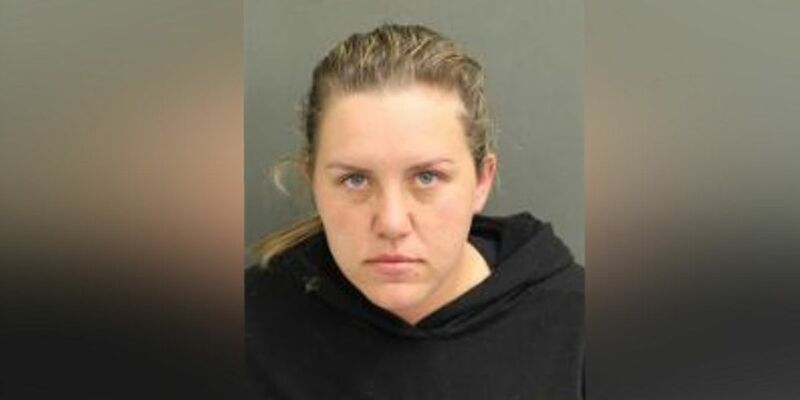 ORLANDO, Fla. (AP) — Authorities say a Florida woman has been charged in the death of a 4-year-old boy who was left in a hot minivan for more than six hours. 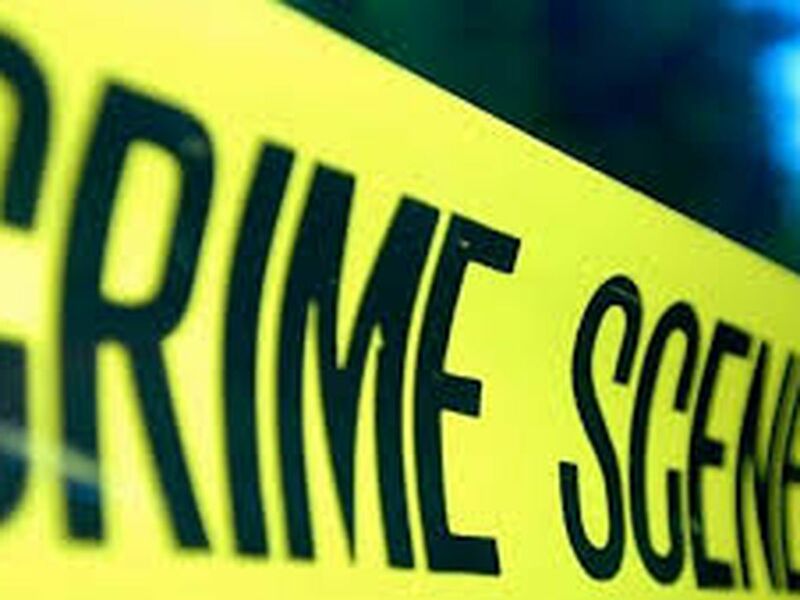 The Orange County Sheriff's Office says Logan Starling was one of five children that Butler brought to the Elite Preparatory Academy, where she worked as an administrative assistant, in September. Investigators say Butler didn't realize she left Logan in her vehicle until the boy's teacher asked about him that afternoon. The school's director ran out to the minivan, found Logan and rushed the child across the street to a fire station. Logan was later pronounced dead. Butler was being held on $15,150 bail. Jail records didn't list an attorney.